BEST BEACH ON THE GULF & PRICED TO SELL!!! LOCATION: City of Indian Rocks Beach, located one block east of Gulf Blvd. and less than 5-minute walk to Gulf of Mexico. 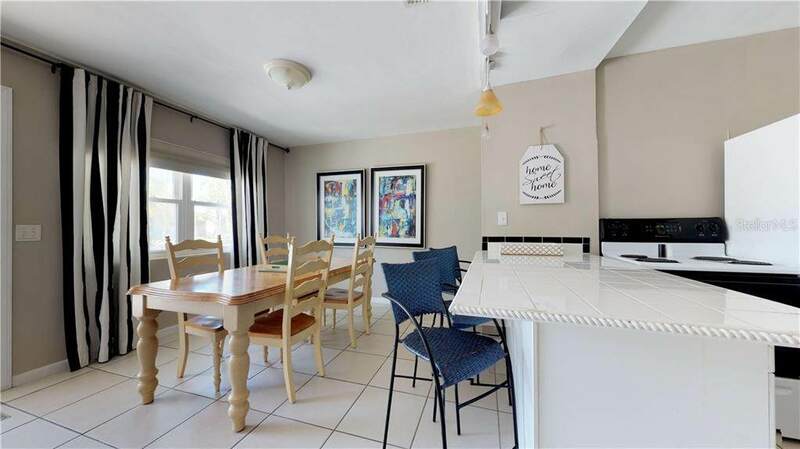 UNIT FEATURES: Florida Beach Pool Home hosts 3 Bedrooms / 2 Full Bathroom with split and open floor plan. 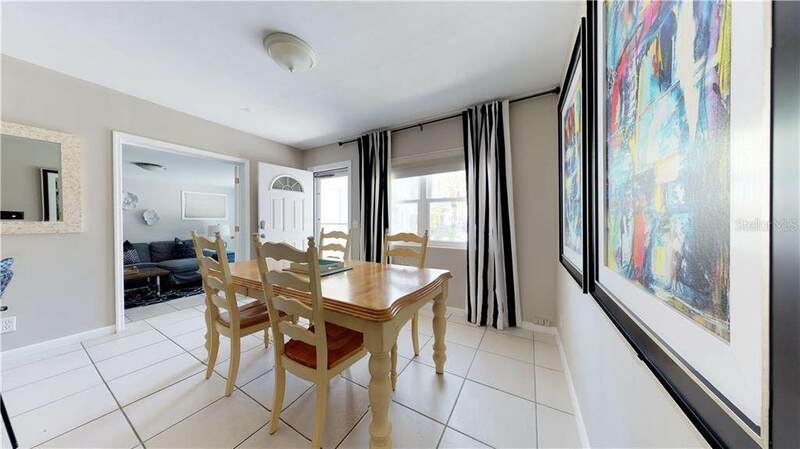 Lots of open space in Living Room (21 x 11'), Dining Room (14' x 11'), and Kitchen (10' x 9'6") areas. Furniture shown in photographs DOES convey and IS included in Listing Price. Separate Laundry Room has full size Clothes Washer and Dryer off Pool Deck / Patio area. 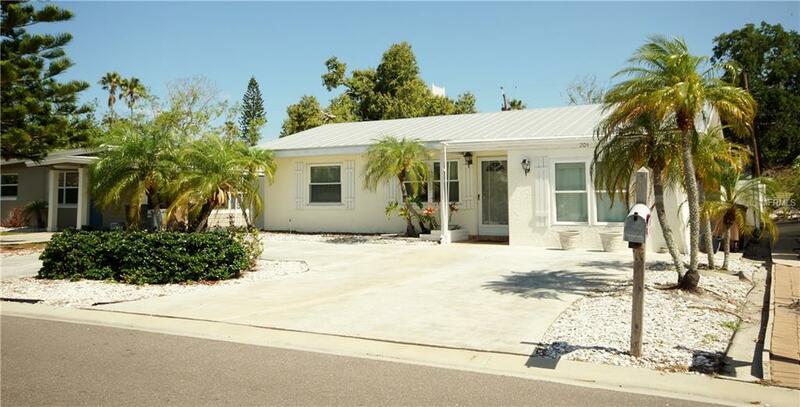 LOCAL AREA FEATURES: Indian Rocks Beach Nature Preserve, Pinellas County Beach Access Park, Gulf Blvd. access to public transportation including PSTA Bus & Jolley Trolley Services, and easy walking/biking access to local shopping & eateries. 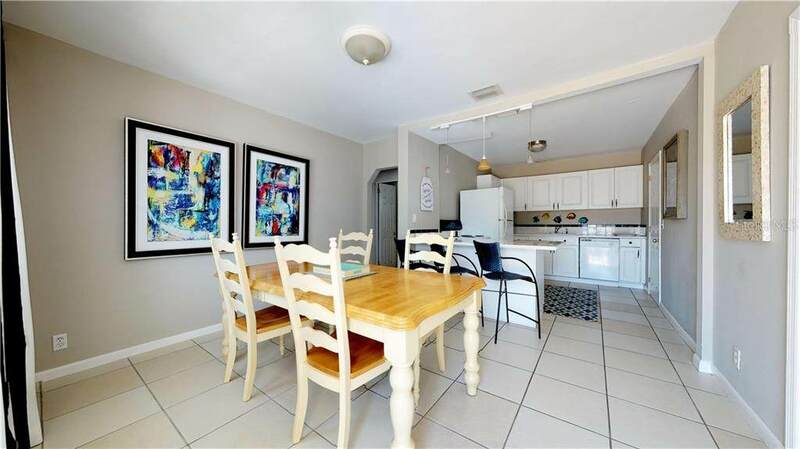 EXCELLENT INCOME OPPORTUNITY: Gulf Beaches Location, Property /Unit Size, and updated interior furnishings offer an attractive rental opportunity for immediate rental income, seasonal or annual. Consult your Broker or Sales Associate for local rental restrictions and full-service property management recommendations. Due to MLS data entry limitations, room sizes are NOT exact. To experience a Virtual Tour, tap on BLUE Address @ upper right of listing and open Virtual Tour Link 1 (Movie Camera Icon) for 3D Walk-Through Tour. Additional Lease Restrictions Please Consult Indian Rock Beach And Pinellas County Ordinances For Current Regulations Regarding Lease Restrictions.